Everyone makes mistakes at some point in their life, and for some, these mistakes can include breaking the law. When this occurs, you deserve a second chance. In Illinois, expungement and sealing are two ways you can get that opportunity. 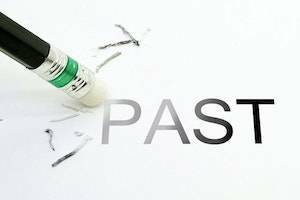 Expunging or sealing your criminal records lets you keep your past actions in the past and can prevent future employers from seeing any unfortunate mistake. There are limitations to what you can and cannot seal or expunge, however. While they are very similar, there are a few differences between record expungement and record sealing. If you qualify to have your criminal record expunged, the expungement will erase your arrests and/or court supervisions like they never happened. If you have your criminal record sealed, your record will be hidden from most of the public. Most employers are not able to see sealed records, though sealed criminal records will still be visible to law enforcement agencies. 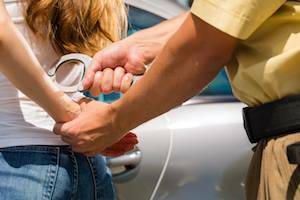 When you are arrested because you are accused of a crime, it can be a frightening experience. There is the uncertainty of what will happen to you, but also a feeling that you have no control of the situation. It is important to remember you do have rights as an arrested citizen. The United States Constitution gives each and every U.S. citizen certain rights when they face criminal allegations. 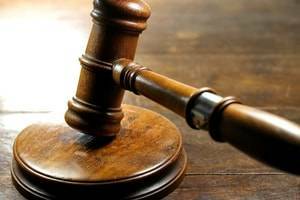 In criminal trials, it is the responsibility of the plaintiff or prosecutor to prove the defendant is guilty, rather than the defendant having to prove they are innocent. It is presumed all defendants are innocent until they are proven to be guilty of the alleged crime. Guilt must also be proven beyond a reasonable doubt. In the state of Illinois, a DUI arrest is enough for the Secretary of State’s office to automatically suspend your driver’s license. If you fail a blood-alcohol chemical test, your license can be suspended for at least six months. 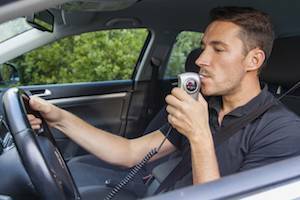 If you refuse to take a blood-alcohol concentration test, your license may be suspended for at least one year. This suspension is called a statutory summary suspension and is separate from any suspensions or revocations that may result from a criminal trial. 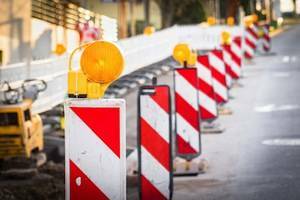 Losing your driving privileges can be difficult, especially when you rely on your driver’s license to get to and from work or school, or to simply complete everyday tasks. Thankfully, Illinois has a few options for people who have had their driver’s license suspended or revoked. Both types of driving permits require the use and installation of a breath-alcohol ignition interlock device or BAIID. If you are convicted of a DUI, you can face severe penalties - expensive fines, jail time, and the loss of your driving privileges. In Illinois, you do not have to be convicted of DUI for the state to suspend your driver’s license. If you fail or refuse to submit to a breath or blood test of your blood-alcohol content, your driver’s license may automatically be suspended for at least six months. If you are a convicted first-time DUI offender, there is a minimum driver’s license revocation of one year. Getting your driver’s license back can be complicated, in part because you are required to attend a Secretary of State hearing before your privileges will be reinstated. There are two types of Secretary of State hearings: informal and formal. The hearing you are asked to attend depends on the circumstances surrounding your DUI. It is critical to know what hearing you must attend, as the requirements for both hearings are different.